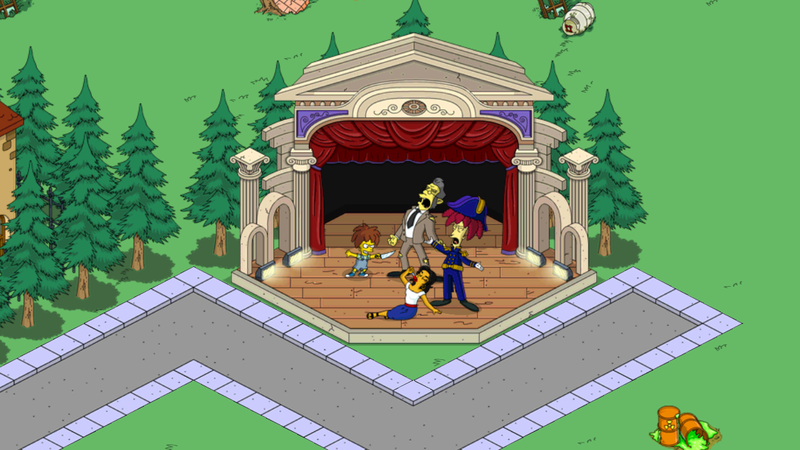 The Terwilliger Event is in full swing and in the Second Act Sideshow Bob’s Mutant Clones have taken over Springfield! 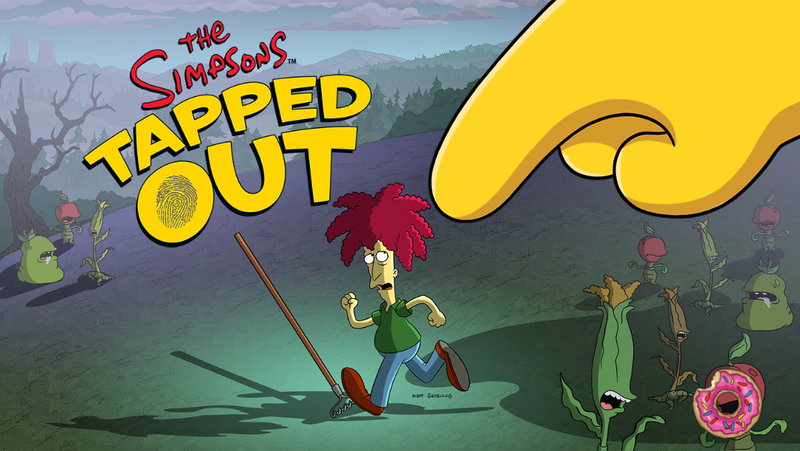 Act Two was filled with Sideshow Bob Clones, Romance, Minimum Security Prisons and Sideshow Bob himself! Now what would he be without his partner in crime, his Wife? What about his Offspring in Training, his Son? VENDETTA!! So you know what that means right? Time for another Turbo Tappin’ Premium! Here’s your guide for who to keep free, and for how long, as the game guides you through what to do if you made the Choice to Purchase Francesca Terwilliger and/or Gino Terwilliger! So now….let’s get to Tappin’ shall we?! Anywho…remember this is an app store update so you’ll have to check out your app stores for the download. This will not automatically update in your game…you must have the app store download first. Currently it’s only live on iOS. Android and kindle sit tight, should be up soon. 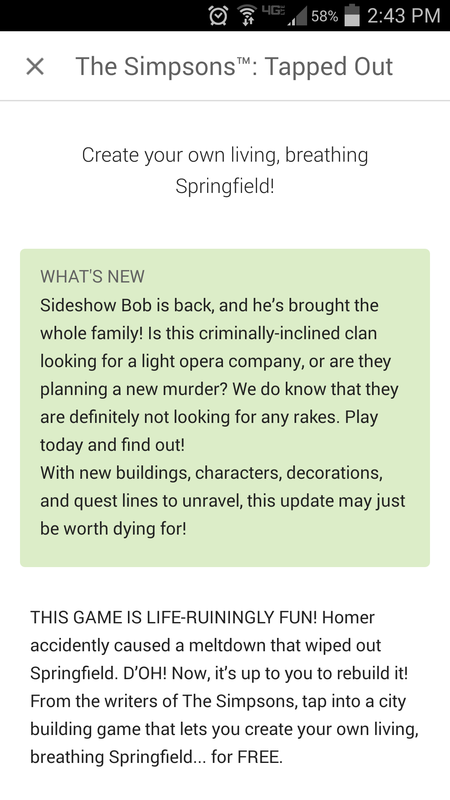 Updated is live on all platforms. As always we’ll be back with more info as soon as we go through it all…. Welcome Addicts to a new addition to our posts. In this little game of ours, we tend to forget those characters that are few and far between. We get so involved in the game, so into the latest events…that we sometimes forget to pay attention to the little things. The little details that make the Springfield world go around. 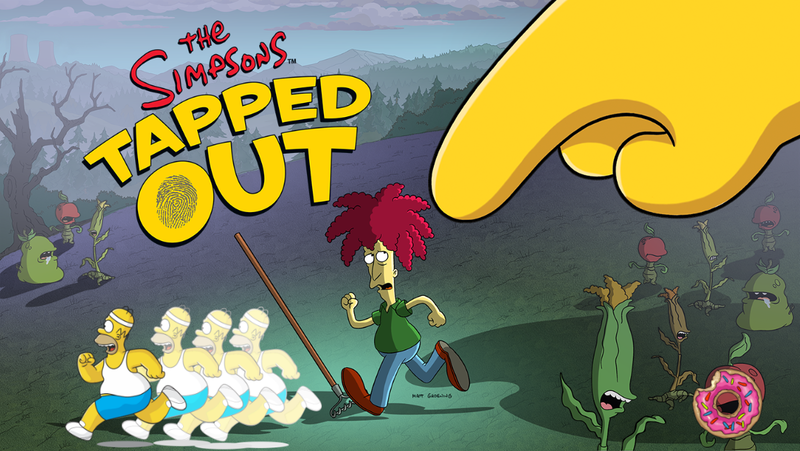 The thing that seems to be really lacking/missing from Springfield. What exactly is it I am going on about? What is so terribly important to the game that would draw such attention. WOMEN OF COURSE! 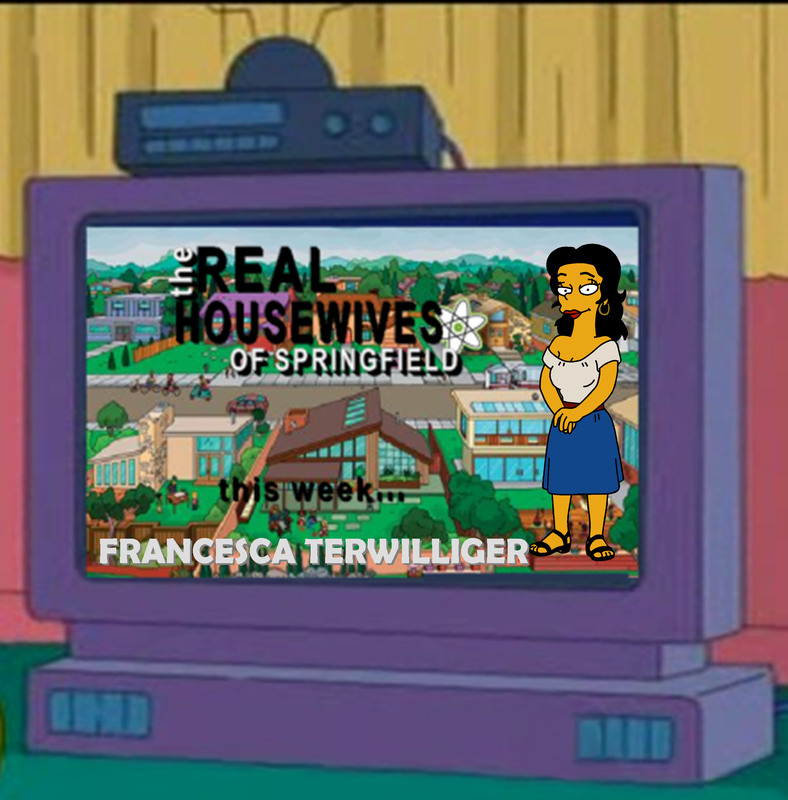 To be a bit more specific, The Real Housewives of Springfield (and maybe a mistress or 3. Gotta have the drama aspect in any series, right?). So keep your eyes on our blog as we take you on a new journey into the lives of each of the women currently and NOT currently available in the game.